In the age of Twitter, Facebook, Amazon, and instant gratification, retailers must find ways to deliver exactly what customers want, when they want it, and precisely where they want it, with flawless accuracy and responsiveness. 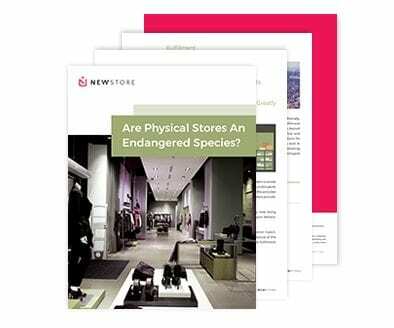 Download our paper Are Physical Stores an Endangered Species? and learn why visibility into shipments, inventory, and individual customer information has to be granular, comprehensive and immediate, as well as why traditional data silos and legacy systems should be retired and replaced with technologies that are powering a new generation of retailers.